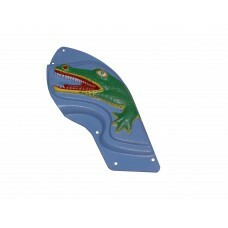 Replacement Gator for the famous Nip-It pinball machine. Very limited run. Formed an..